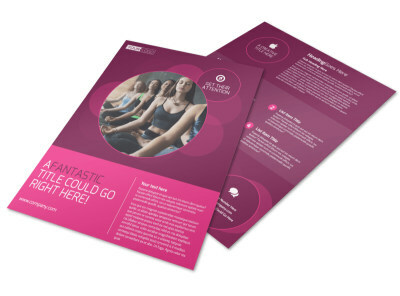 Customize our Core Yoga Fitness Brochure Template and more! 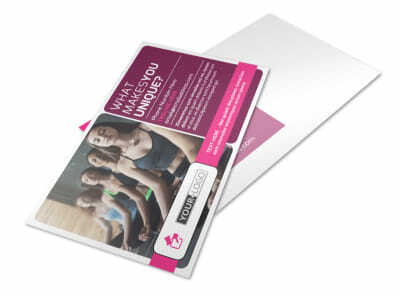 You have a lot to offer, so go into the details with core yoga fitness brochures that give clients the 411 on everything about your business. 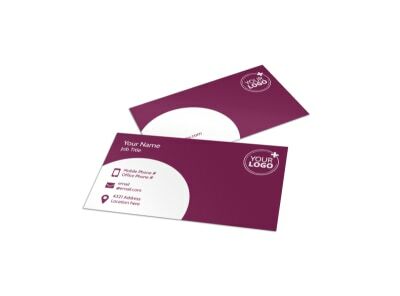 Choose a bifold or trifold layout, then select a color scheme, upload photos, and insert text. 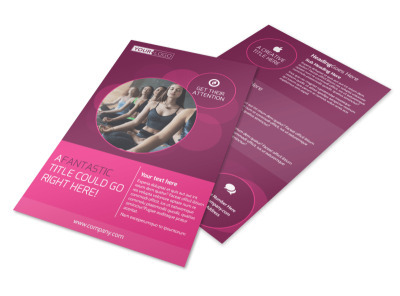 Use your brochures to detail your expertise, training philosophy, classes offered, and more. 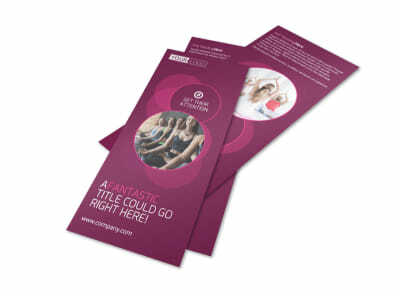 Get busy honing the perfect brochure design today!